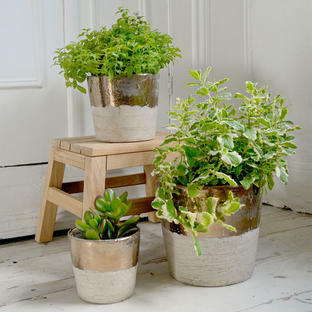 Give serious style to your larger houseplants with this gorgeous copper oxide coloured plant pot. 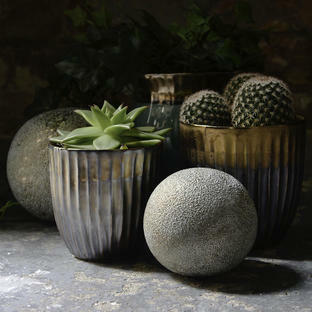 Large indoor plant pot, perfect for deep window sills or standing plants on the floor. 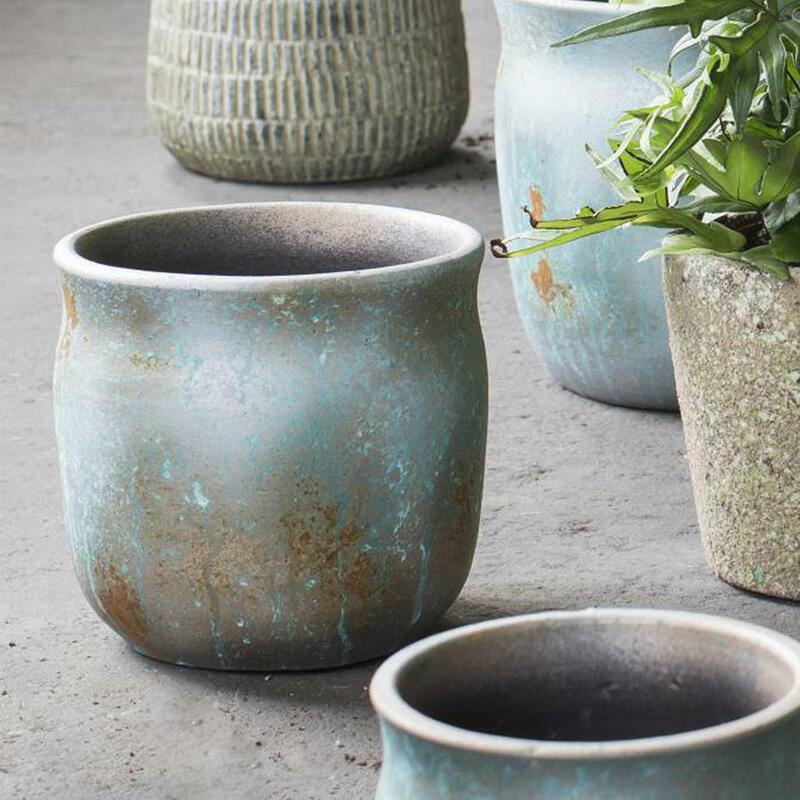 Give your larger house plants some serious attitude! Try this large pot with some smaller ones with a complementary copper finish. 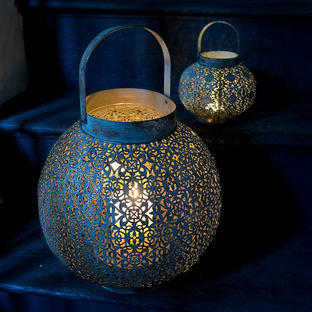 Terracotta with copper oxide finish. 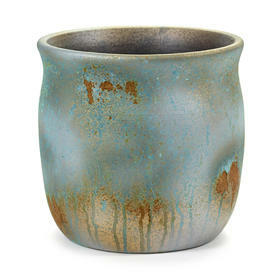 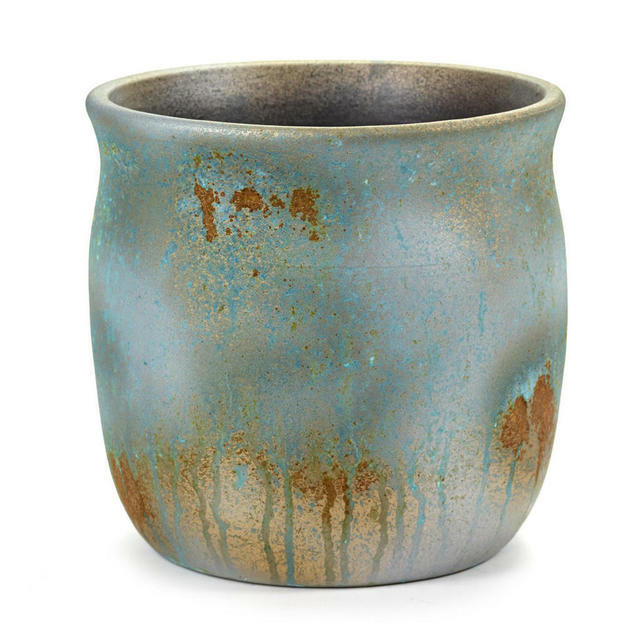 Hand-finished decoration so each pot is slightly different, with distressed imperfections in the glaze.